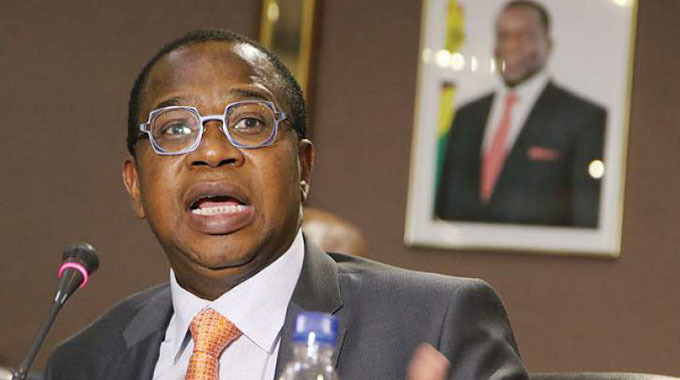 Since coming into office, President Mnangagwa’s administration has faced a myriad of challenges that have threatened to derail efforts of reconstructing the country’s battered economy and improvement of people’s livelihoods, including the Vision 2030. 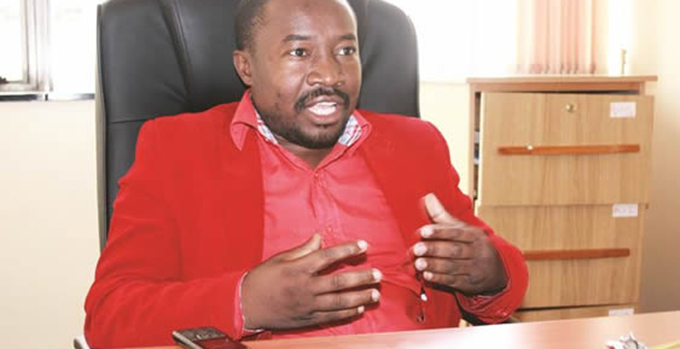 The challenges range from waterborne diseases such as typhoid and cholera, major road accidents that have seen dozens perishing, to tragic protests by members of the opposition MDC-Alliance. 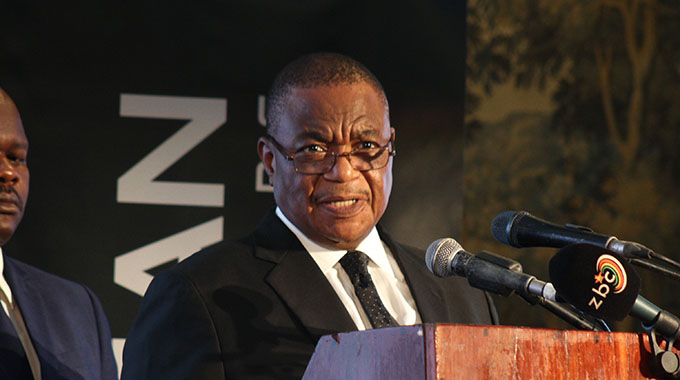 The tragedies pale into insignificance compared to the trail of destruction and death caused by the category 3 Tropical Cyclone Idai that pummelled Chimanimani, Chipinge, Bikita, Gutu, Zaka, Chiredzi, Buhera and Hwedza, the worst affected districts being Chimanimani and Chipinge, last month. However, Cyclone Idai has so far demonstrated the spirit of humanity/hunhu/Ubuntu among Zimbabweans from all walks of life. The outpouring of humanitarian assistance so far, has shown people standing shoulder-to-shoulder in times of crisis. The basic statement in people’s gestures was that Zimbabwe can be a mighty nation when we are our brothers and sisters’ keepers. This is the underlying message one gets from President Mnangagwa’s appeal to the corporate world, the church and other stakeholders — to assist Government in the reconstruction effort of infrastructure: roads, bridges, telecommunication, housing, clinics and schools. That the President’s plea was well received by the said partners shows an act of common purpose that takes place a week before the nation celebrates its 39th Independence anniversary. The devastation caused by Cyclone Idai does not need well-meaning people to be convinced that they should rise to the occasion to demonstrate that they can be part of the reconstruction process. It is a disaster that compels everyone to participate. This is why some corporates and individuals made pledges, with some adopting to reconstruct the damaged infrastructure, especially schools, clinics and roads. They did this following the President’s plea: “I encourage you as captains of industry, churches and so on to adopt not only one, but more schools to build, classrooms, water-system toilets. Although schools closed this week, in a few weeks’ time they will reopen for the second term, and children need to return to facilities that are well constructed. The same with homesteads. Government also outlined the cost of the main humanitarian needs in the “Tropical Cyclone Idai Humanitarian Assistance Appeal” booklet that was launched at the meeting. The breakdown is as follows: US$292 million for food and security; US$51 million for water, sanitation and hygiene; US$75 million for emergency shelter and non-food items; US$5 million for health; US$10 million for education; US$155 million for logistics and emergency telecommunications. These are huge amounts, considering the state of the economy, but the more reason why President Mnangagwa made the appeal for, Government cannot go it alone. This also means a new beginning, where everyone is involved in a big or small way. Although assistance can be rendered by outside partners, there should be a sense of pride that people put their heads together for one good cause, and for the national interest. In the past, tragedies have united people and we are hopeful that though Cyclone Idai has been tragic and traumatising, it will create a new chapter that will unify Zimbabweans. Let us therefore celebrate Uhuru Day with the firm belief that we will overcome the present predicament.